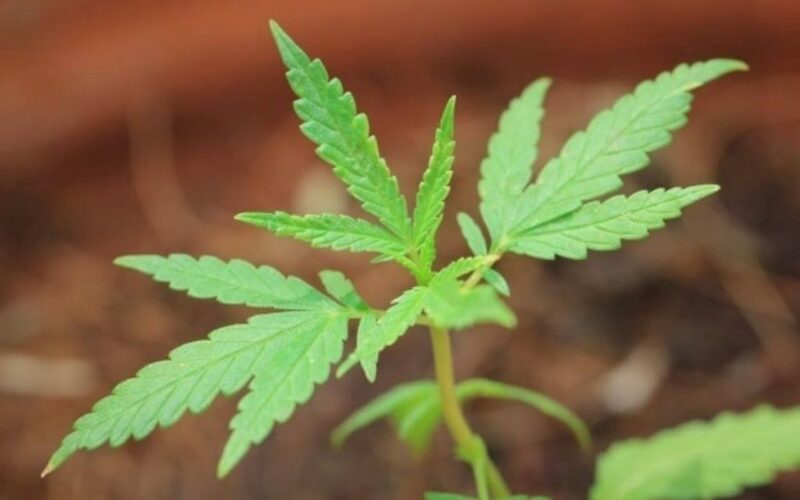 It appears Trulieve Cannabis Corp (CNSX:TRUL) (OTCMKTS:TCNNF) is taking measures to buffer its stock against an IPO lockup expiration set to unfold next Friday. Judging by early price action strength, it may be working. This morning, Trulieve Cannabis announced its founders have entered into voluntary lock-up agreements with respect to 75,510,694 subordinate voting shares (on an as-if converted basis), representing 68.6% of the subordinate voting shares about to become free-trading. The voluntary agreement stipulates that binding shareholders will not offer to sell, contract to sell or otherwise dispose of any TRUL securities—both directly or indirectly—on or before July 25, 2019 (six months post-lockup expiration). 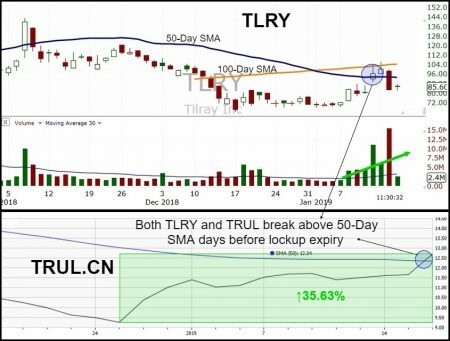 With those intentions, Trulieve is pulling a page from Tilray‘s playbook, which saw it’s shares skyrocket ↑19.40% last Friday after announcing Privateer Holdings—the company’s biggest shareholder—does not plan to resister, sell or distribute its shares in 1H 2019. That potentially draws around 75 million shares away from the public float, assuming Privateer follows through. Furthermore, they added that future distribution will be done “in an orderly and deliberate manner… while also taking into consideration potential impacts on Tilray’s public float.” Those comments helped propel last Friday’s material advance higher. This latter is an identical stance Trulieve CEO Kim Rivers took in today’s presser, by commenting, “…we will also take a responsible approach to managing our share float.” In the end, it’s about managing expectations that future distribution will be orderly, while projecting confidence insiders are not bolting for the exits. Such confidence promotes share price buoyancy, creating a buffer to absorb any negative shocks non-restricted lockup expiry selling invariably exerts on the stock. However, pledging not to distribute shares is not a fool-proof panacea. As we saw from Tilray’s ↓17.24% decline yesterday, significant post-lockup expiry selling and technical damage can still occur. In Trulieve’s case, only 68% of the subordinate voting shares will be withheld, leaving 20M-plus shares not included in the current float to free-trade. For a stock averaging less than 225,000 shares traded per day, the potential impact remains significant. For now, Trulieve Cannabis is basking in the positive sentiment dampened imminent distribution and insider retention today’s news provides. At publishing time, TRUL was trading higher $1.03 to $12.68 (↑8.84%). Since Canadian tax-loss selling period ended December 27th, TRUL is higher by ↑36.60%. Midas Letter will have additional coverage on lockup expiration news as subsequent events warrant.